Fans went crazy with the news and shared many messages of congratulations. 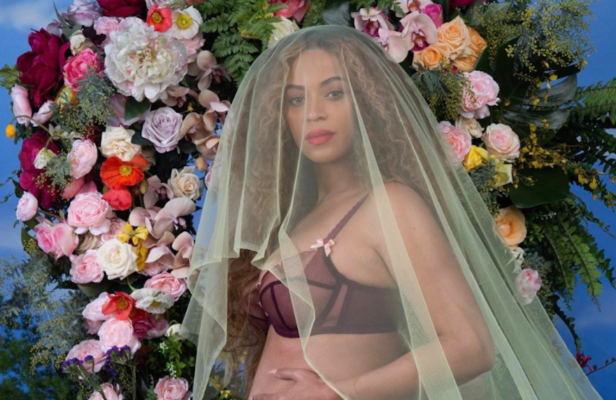 The carters will have a busy time and little Blue Ivy will have some company when her two siblings arrive. Congratulations to the couple.